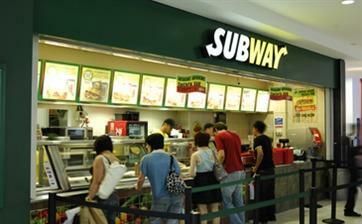 Subway is a fast food store chain. 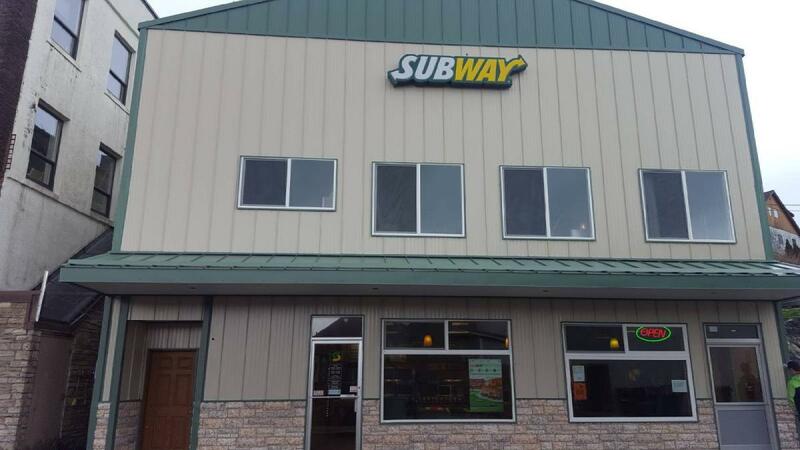 It specializes in submarine sandwiches and salads. 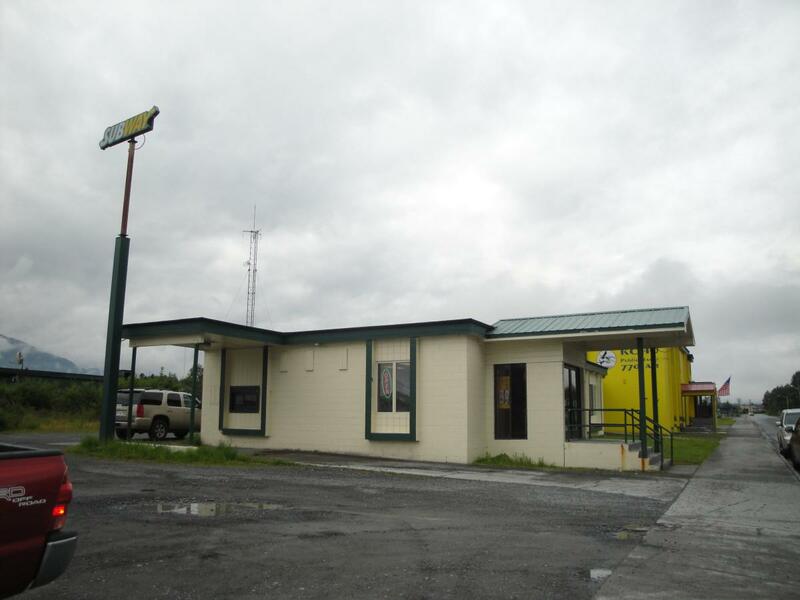 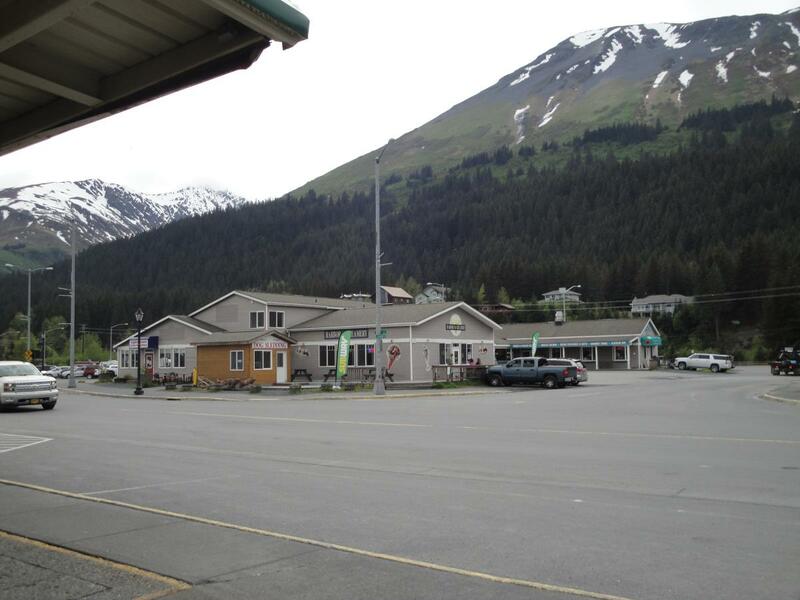 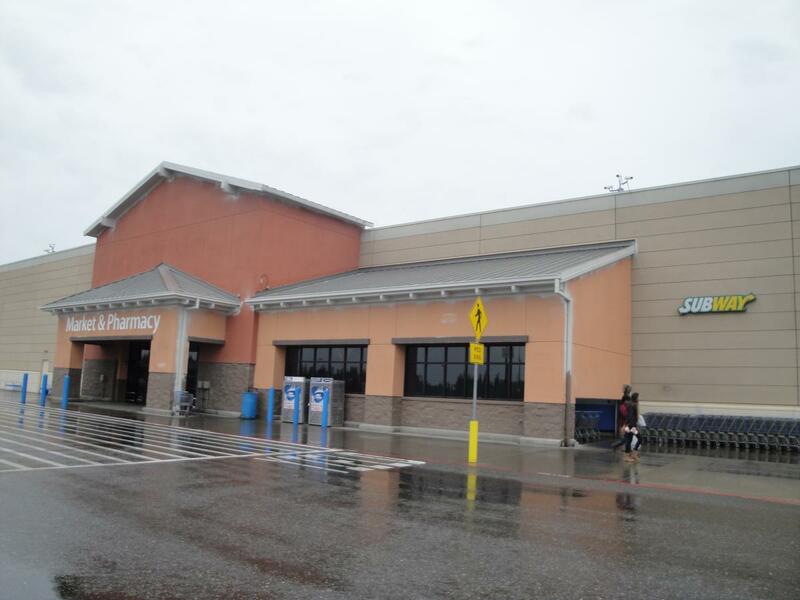 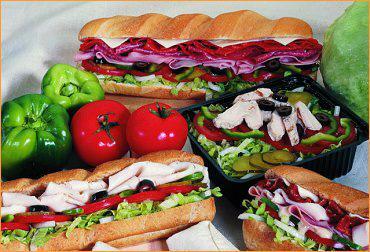 The restaurants sell a large selection of sandwiches prepared using different kinds of meat. 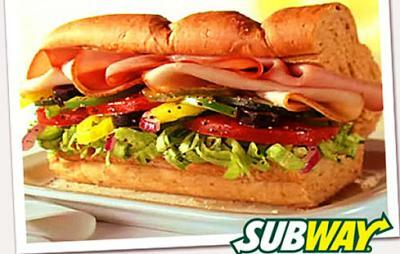 Besides the sandwich options, customers can also choose from the salads, sides, breakfast options, breads or toppings available. 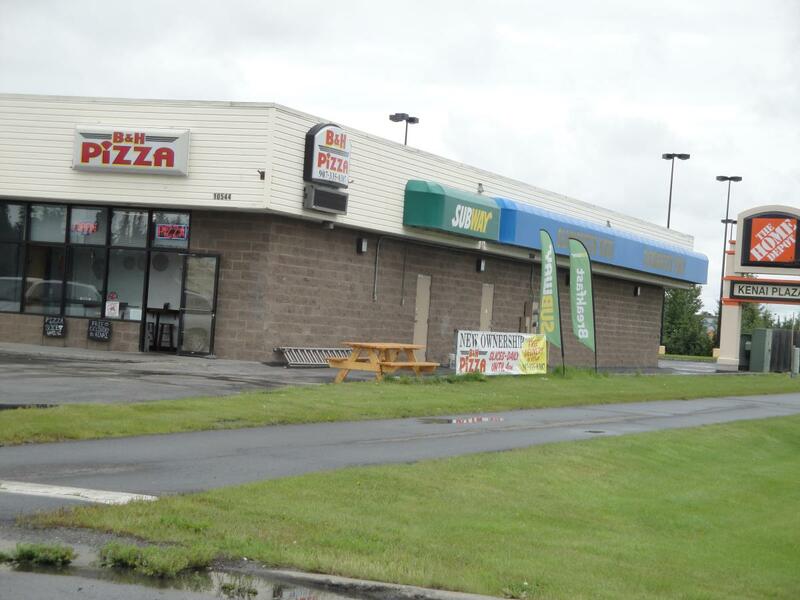 At some locations customers can also order from a selection of pizzas. 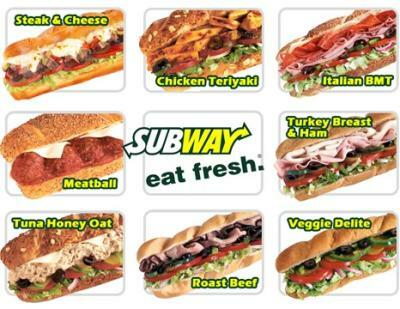 Customers, who want to enjoy the Subway meals but also pay attention to their weight, can choose from the fresh fit choices. 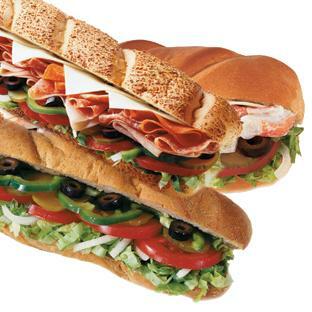 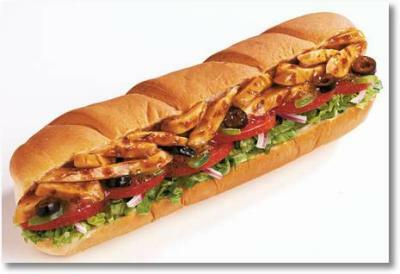 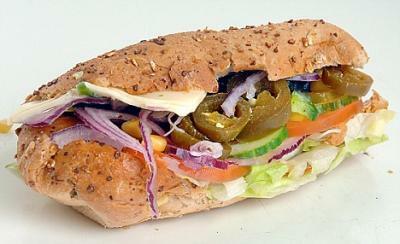 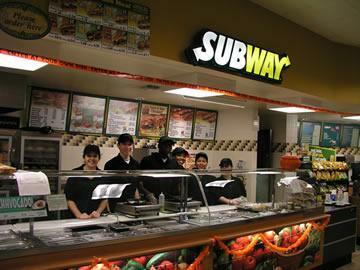 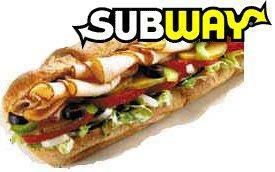 Subway offers catering services with a specially designed menu. 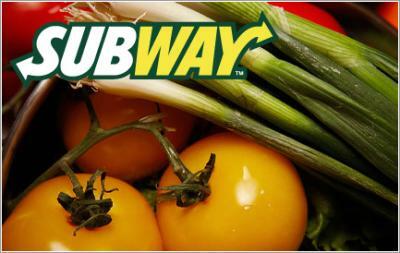 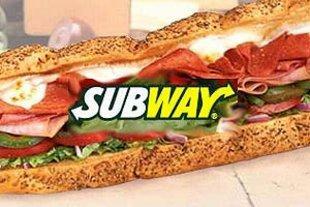 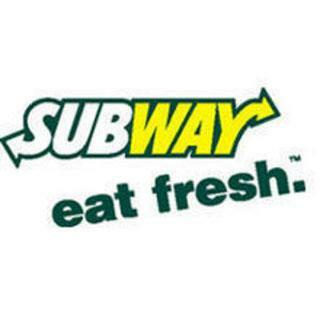 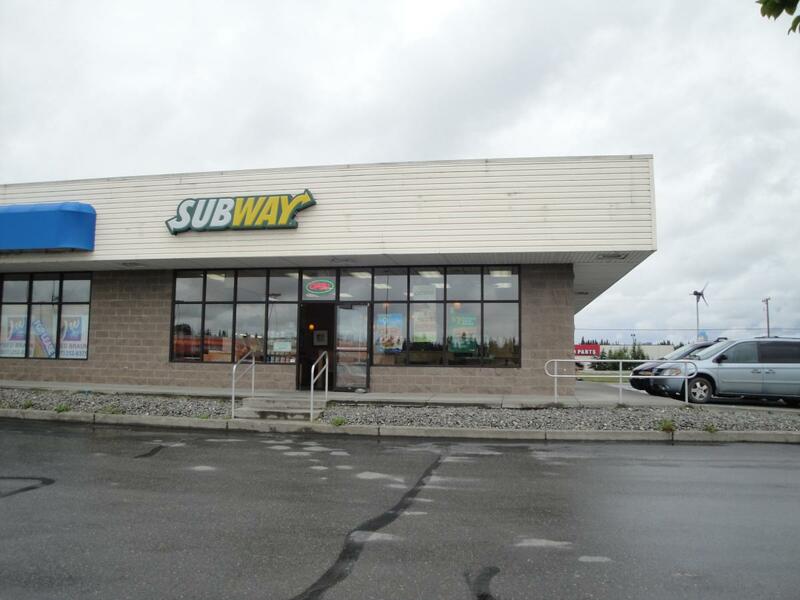 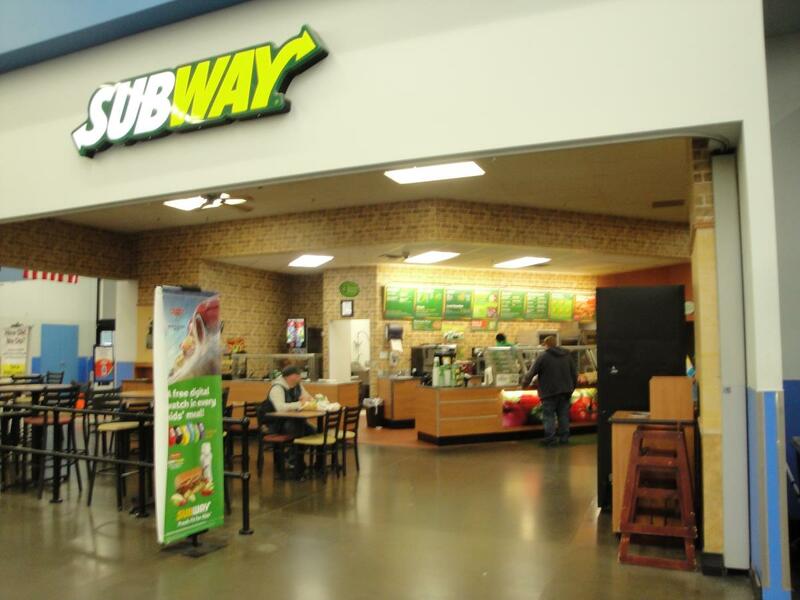 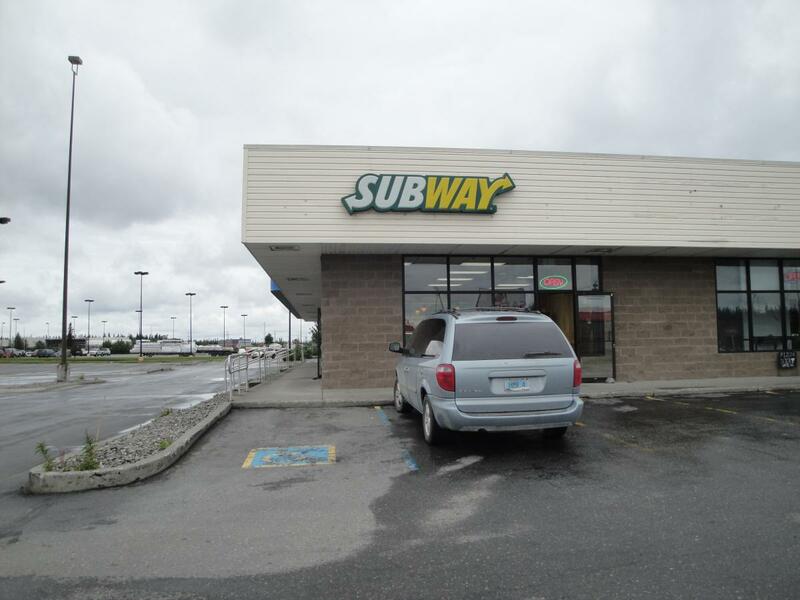 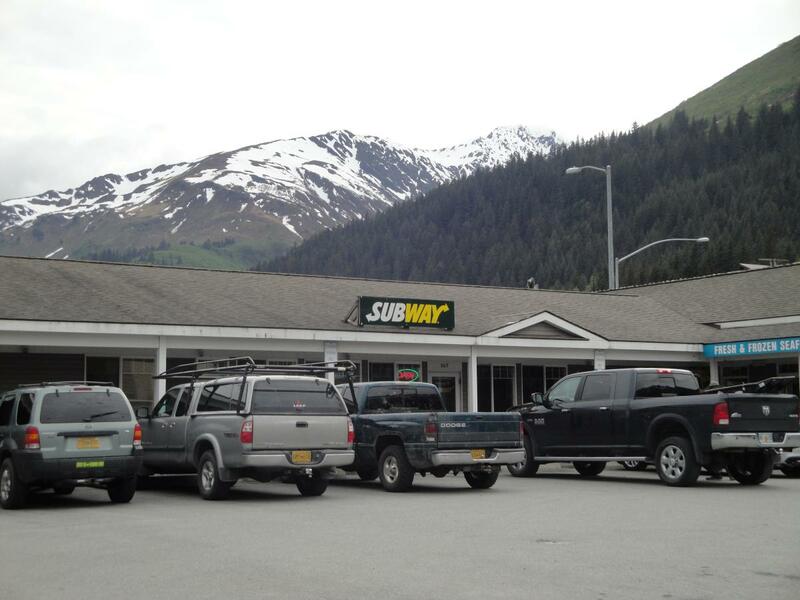 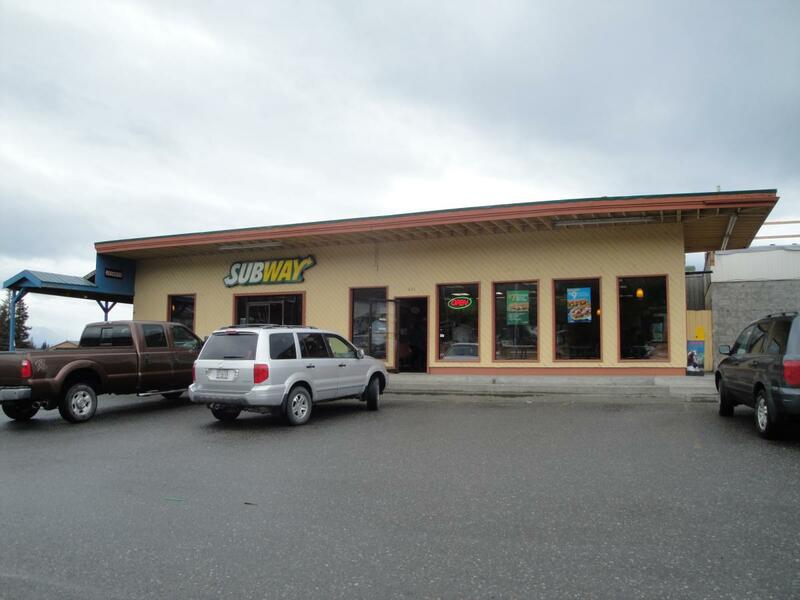 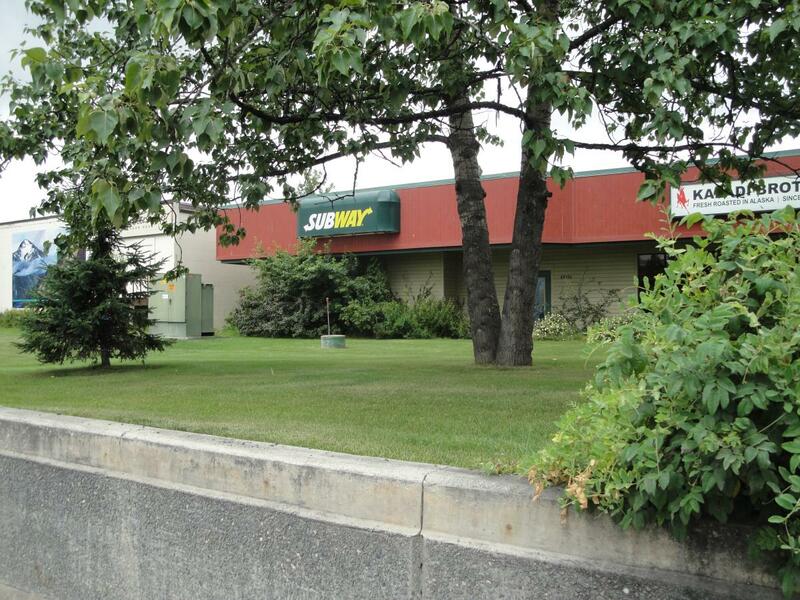 Customers can place their orders online or at one of the Subway locations.